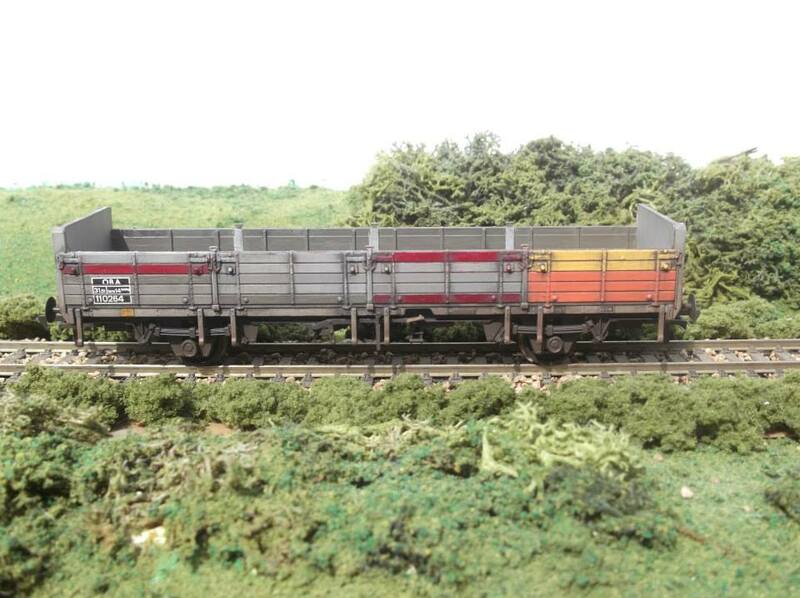 K.M.G Models was founded by Kevin Gill a life long railway modeller. We are an online shop selling excellent condition pre owned and new model railway items. We stock a range of Locomotive body kits, Wagon and Coach kits and scenic accessories in N, 009, 00 and 0 gauge from Gem, Fleetline, P&D Marsh and Parkside Dundas. As well as the online shop we also attend toy and train fairs in the South Wales area.